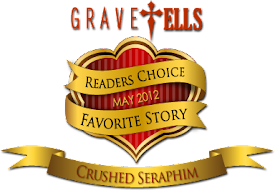 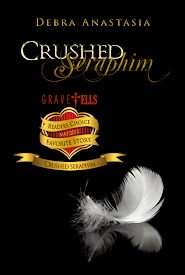 Thank you all for voting in the Grave Tells 2012 awards! 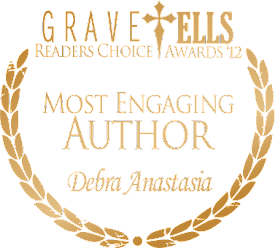 It is a huge honor to even know you, never mind be read and supported. You rock.